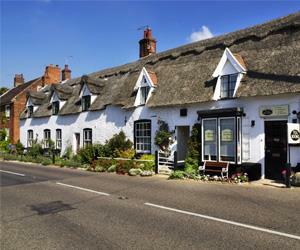 Lots of thatched cottages and a lovely church. How Hill National Nature Reserve is close by on the River Ant, with boat trips on the Electric Eel and tiny Toad Hole Cottage to visit. There's a bike hire centre at Ludham Bridge. You're also close to the River Thurne here, at Womack Water, where the Norfolk Heritage Fleet of sailing boats is based, plus two sailing wherries, Albion and Maud.